10:00am to 4:00 pm, Tuesday to Saturday, 50 weeks of the year. For Armed Forces Veterans and their families. 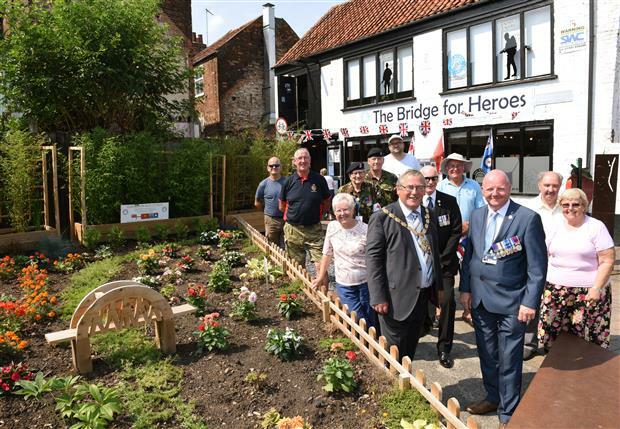 The Charity was established in September 2010 to help provide mental health and wellbeing support for the HM Armed Forces Community, veterans and their families. In providing a single point of access at the Bridge Centre in King’s Lynn we are able to provide holistic support to each client. We effectively work with beneficiaries and signpost them to the services they need, but also assist other organisations and agencies in helping to identify veterans and family members who are unaware of the services that are available to them from these organisations and agencies. 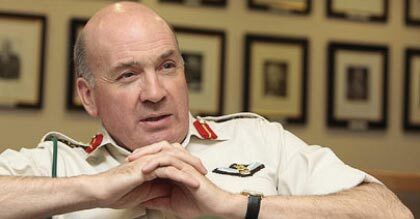 General the Lord Dannatt GCB CBE MC DL was commissioned into The Green Howards in 1971 and served with the 1st Battalion in Northern Ireland, Cyprus and Germany. His military career took him to Kosovo in 1999 and Bosnia in 2000. He assumed the appointment of Chief of the General Staff in August 2006. Lord Dannatt retired from the Army in August 2009 to become Constable of The Tower of London until 2016. He has an extremely busy schedule and is in demand across the country but we are very grateful for the time and energy he has put in to promoting and supporting the Bridge for Heroes since 2011.